Many people seek out personal loans without really understanding the mechanics behind the process. Getting accepted by a lender for a personal loan is determined by several factors, some of which you may not have control over. Lenders will look at a number of components before deciding whether or not to approve someone for a loan including debt to income ratio, credit history, and recent employment status. All these factors are important to note because they will not only affect whether or not you are accepted for the unsecured loan you are requesting, but these elements will also determine the interest rate you pay throughout the course of your loan. No credit score? Read about how you can still receive a loan without a credit score. Finally, we'll address individuals with fair credit scores. This is obviously going to be the hardest category for someone to find a loan from, but all hope is not lost. There are still several lenders willing to work with these borrowers. Remember that a low credit score doesn’t automatically infer reckless spending habits. 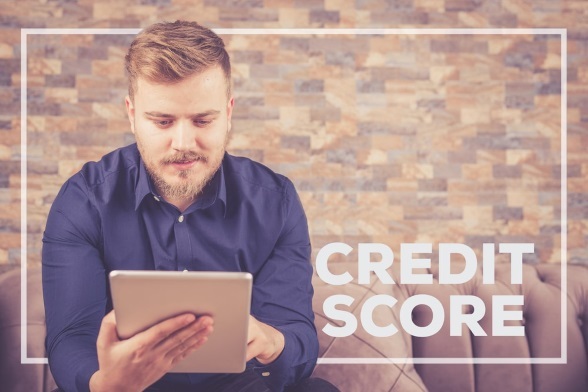 A lack of credit activity can also result in a low score. If you fall into this category, consider applying for a personal loan with Eloan.